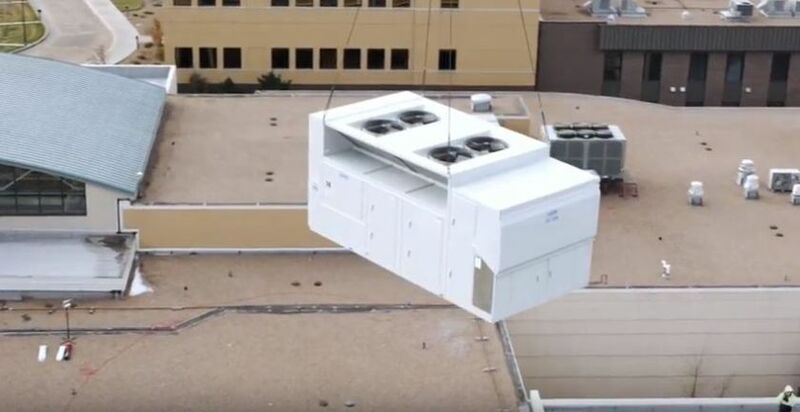 In order to address issues with temperature and humidity control in critical care areas and decrease costs hospital-wide, St. Catherine Hospital partnered with BCS Performance Solutions on a multi-phase Strategic Energy and Maintenance Program. 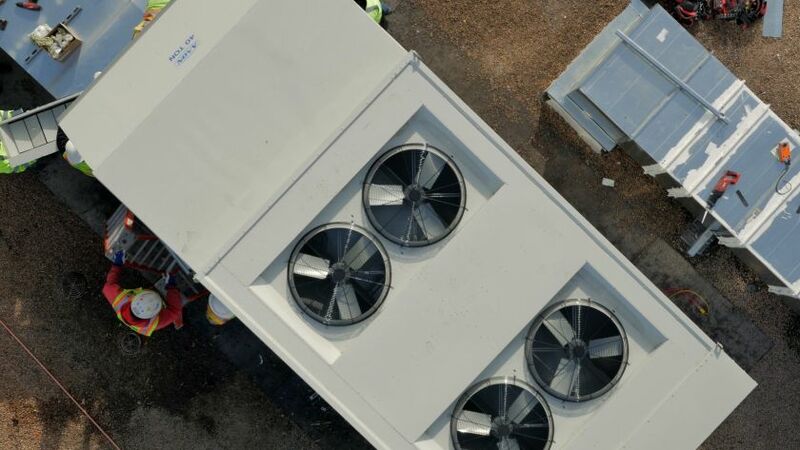 In Phase One, the team saved the hospital $180,000 in its first year by addressing temperature and humidity control, making repairs to piping, and implementing a Building Intelligence Program to improve hospital analytical analysis for informed decision making. 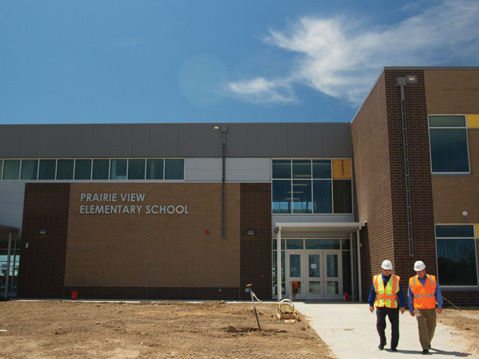 Phase Two will continue to implement strategies to increase savings and decrease waste. 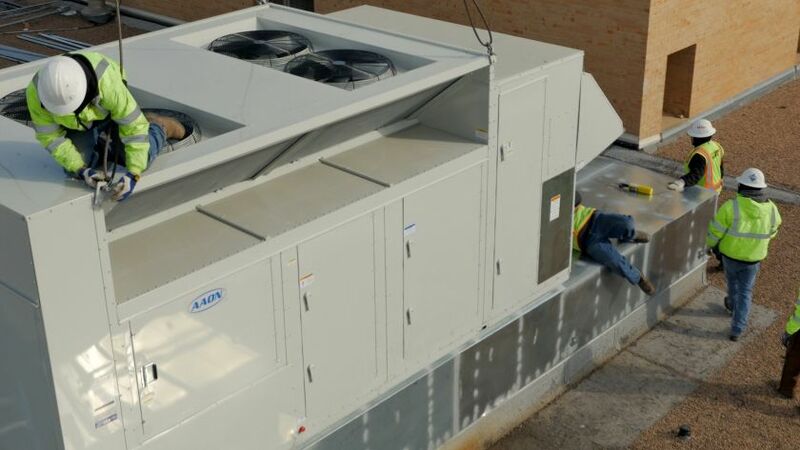 The primary objectives of Phase Two are addressing heating and cooling issues in the individual spaces throughout the hospital and executing long-term money saving strategies by updating or adding facility systems to existing spaces. 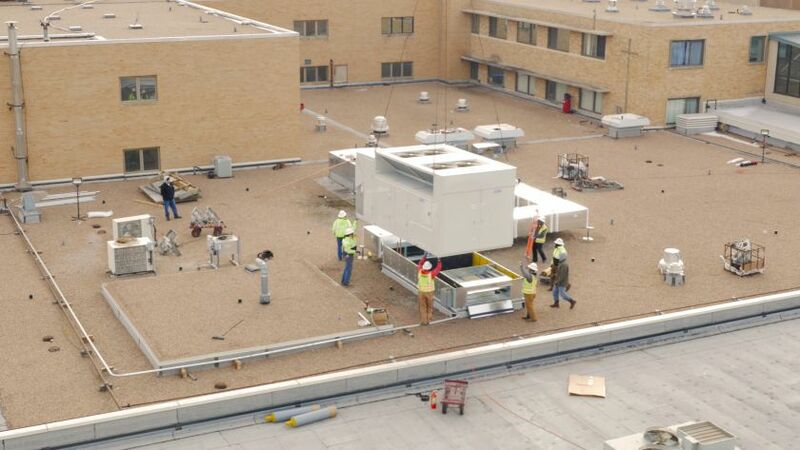 Remove one existing HVAC unit and replace with two AAON rooftop units (RTUs), remodel the pharmacy to add HIPPA filtration for clean room compliance, add building automation system to same day surgery suite to better control humidity and temperature levels, retrofit LED lighting throughout the hospital, and replace water management system from high to low flow fixtures. 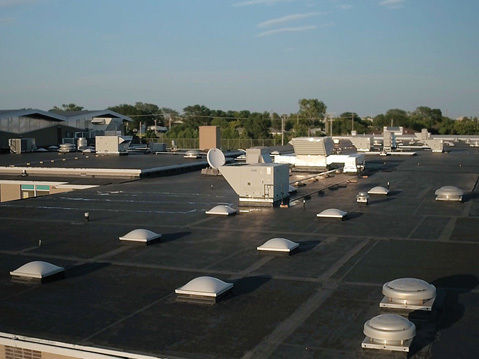 The hospital’s single existing rooftop unit was inefficient, unreliable and virtually unusable due to its age, inconsistencies, limited capabilities for the many spaces it served. 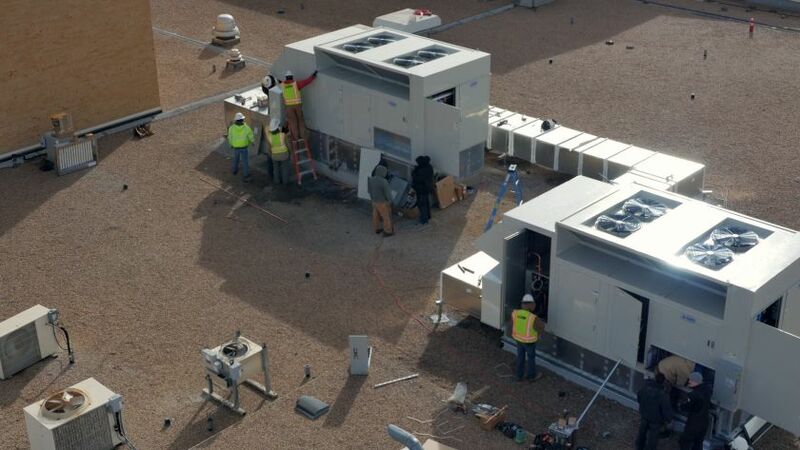 In its place, the team provided two AAON rooftop units to break up heating and cooling loads. 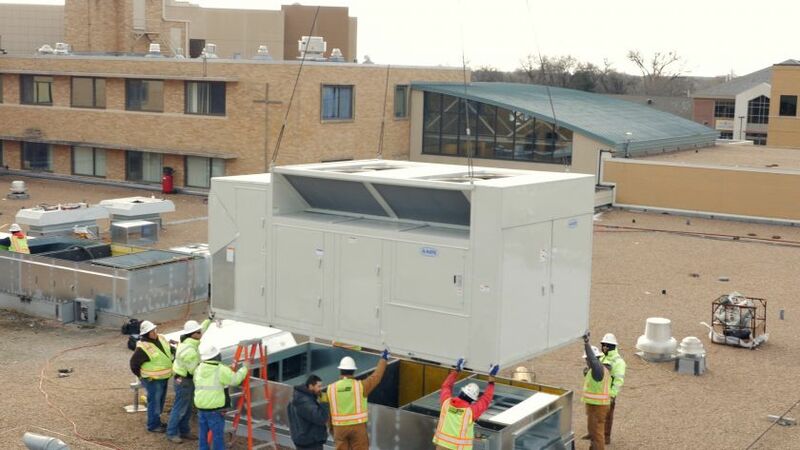 Now each is responsible for keeping several individual spaces comfortable, increasing flexibility and better fitting the needs of the hospital. 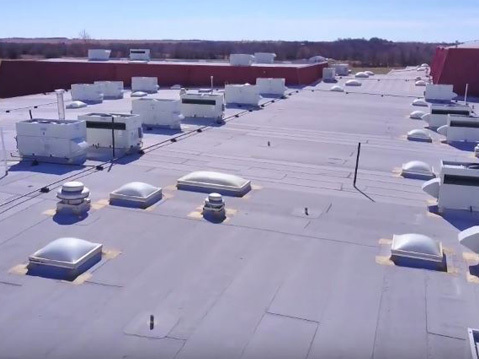 Not only will occupant comfort increase, the facility team benefits because of AAON’s serviceability and ease of maintenance, longevity and industry-leading energy efficiency. 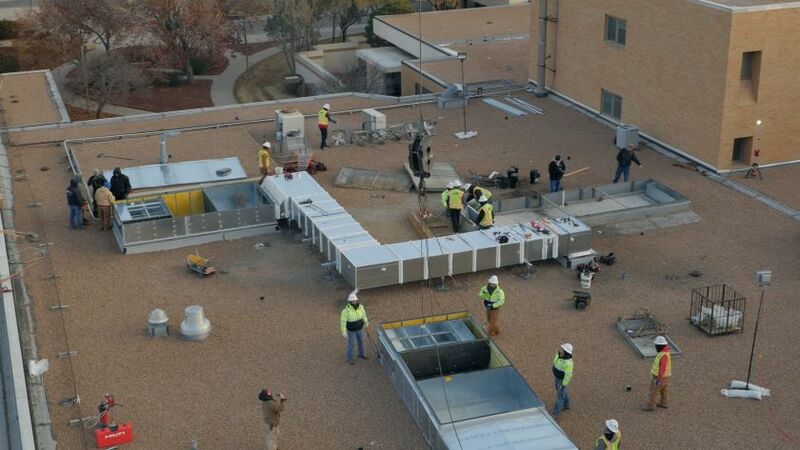 Savings from the surgery suite building automation system install and the lighting and water system retrofit coupled with testing and air balance will be used to offset the cost of replacing the HVAC RTUs. 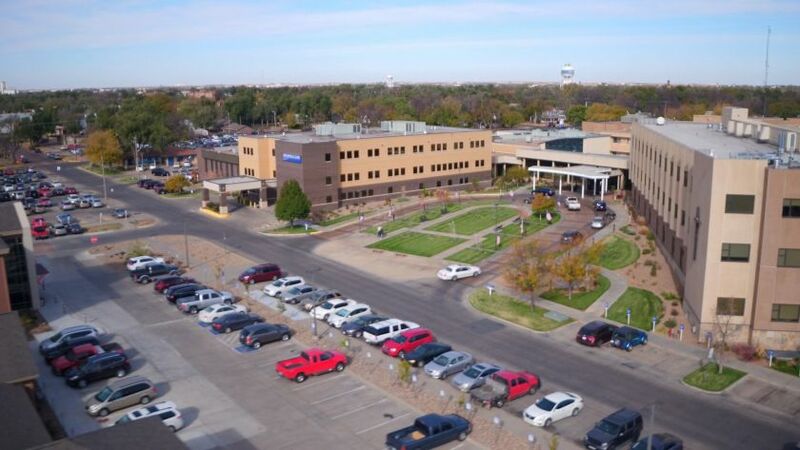 In time, the unit’s efficiency will be reflected in the hospital’s decreased utility bill cost, boosting the budget so the administration can spend on what matters most- the patients. After Phase Two is complete, St. Catherine will be on track to save $188,498 in year one. 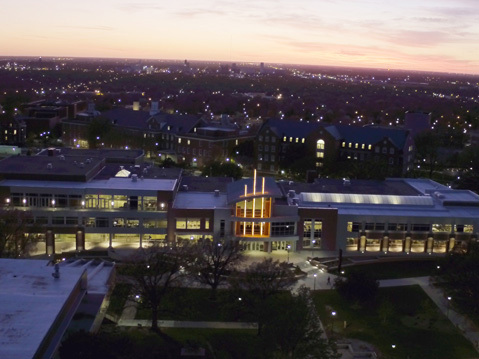 Over the next seven years, projected savings are over $1,444,359. 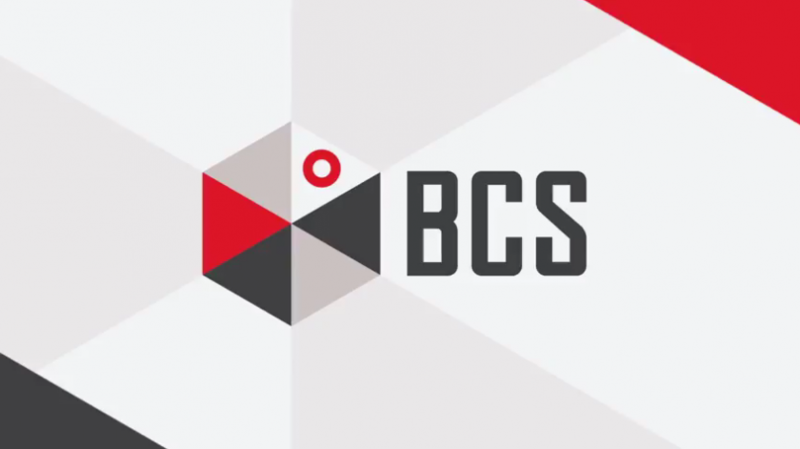 To ensure their new building automation system and HVAC equipment is running as efficiently as possible, BCS Performance Solutions will continue to provide regular product support and service. This also gives the team opportunities to look for future cost saving improvements.